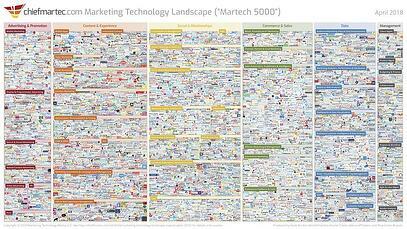 Every year, the team at chiefmartec.com releases a new version of their Marketing Technology Tools Landscape. 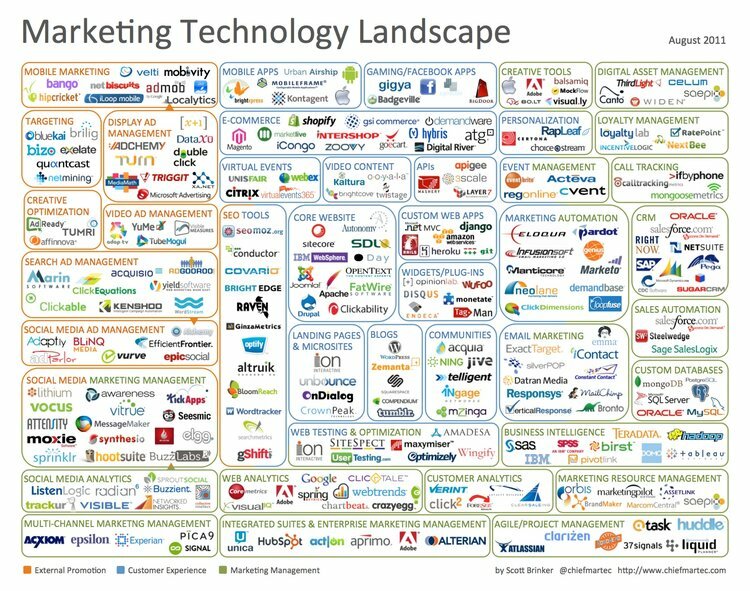 It's overwhelming to see how many tools are out there to help the Modern Marketer. In 2011, there were 150 tools. In 2018, there were 6829 tools. It's also what empowers us to do a lot of work with a small team. Your CMO will know how to pick the right technologies for the job. We will prevent your team from spinning their wheels on tool selection, or worse, having to replace part of your Marketing Infrastructure a few years down the road.